Holiday time does sometimes mean we reach for the screens to entertain the kids a wee bit more than we might do otherwise…so why not try and encourage some learning while you are at it? With this in mind, we are reviewing the new CBeebies games Tee and Mo on their website for you today…. 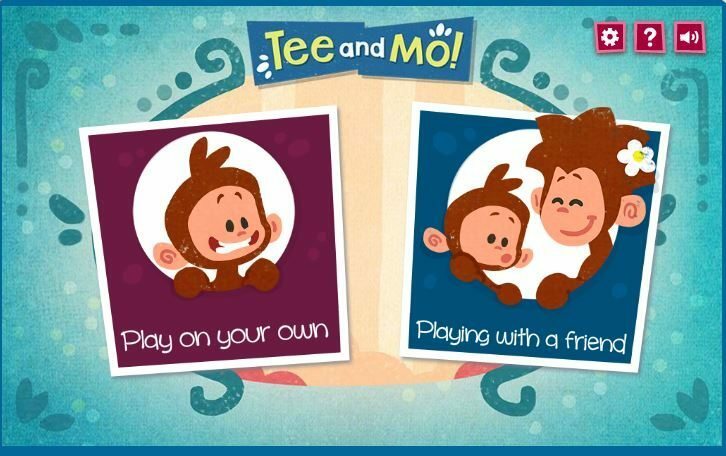 These free games introduce two new monkeys, Tee and Mo; they are beautifully drawn and rather engaging for the little ones. Even down to the flower in Mo’s hair. Mo’s the mum, and Tee is the cheeky youngster *goes without saying*. The games on the site are designed to encourage team work, and are aimed at 2-4 year olds; with the aim that mums play with their kids, However, your children can also play all on their own. Sandwich Stacker; make sandwiches for Tee and Mo, an see if they will like them! I suspect that the kids will be entertained with these, and the use of the mouse will help teach them a bit of co-ordination as a bonus. The idea is a simple one, with Mum playing along with child to encourage the idea of working together, but its charmingly done. For example, Mum helps dig a hole, and toddler adds a seed (or vice versa); working together to see how much can be planted before the background musical box stops playing. These are free, so you can’t really go wrong – they are simple, but engaging for the smaller child, and I know my two would have loved them when they were little…its an 8/10 from me because the Sandwich Stacker wasn’t that intuitive for me. 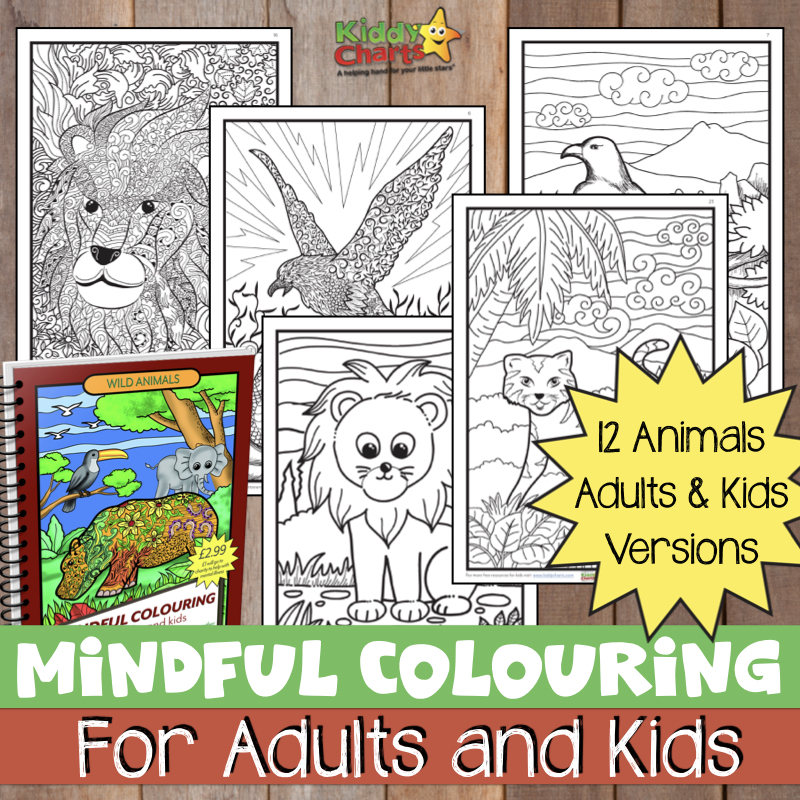 So come on, give it a bash with the kids – you might even have fun – it’ll be nice to do one of the games with your child instead of leaving them to it, I am sure. Have you played these? What did you think? I would love to know. Who doesn’t love adorable monkeys?